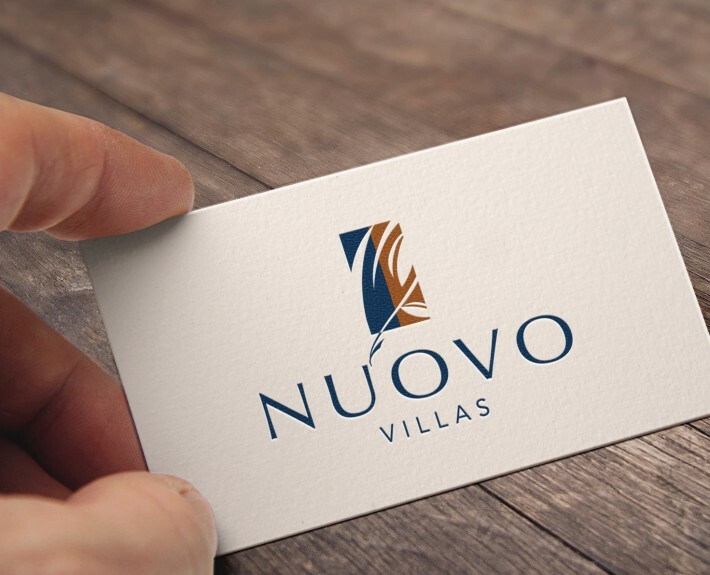 Nuovo Villas - Creative Mindworks, a Miami Florida based internationally ranked integrated marketing and advertising firm, solutions driven and Thinking Fresh Daily! 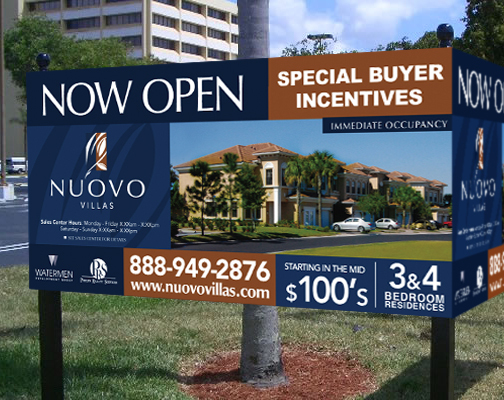 When Nuovo Villas needed help launching their new Mediterranean style condo residences in Fort Myers, they requested the expertise of Creative Mindworks. 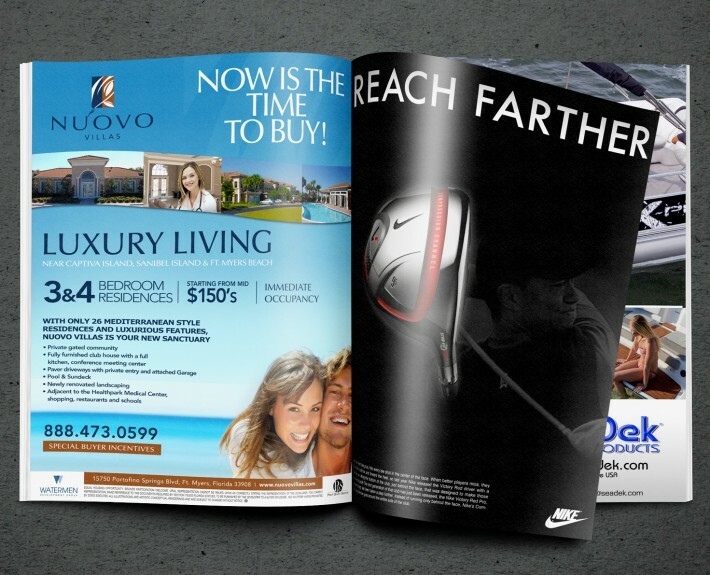 We put out extensive real estate experience to work crafting a strategy, marketing plan and a print campaign that highlighted the property’s many upscale developer finishes including paver drives. 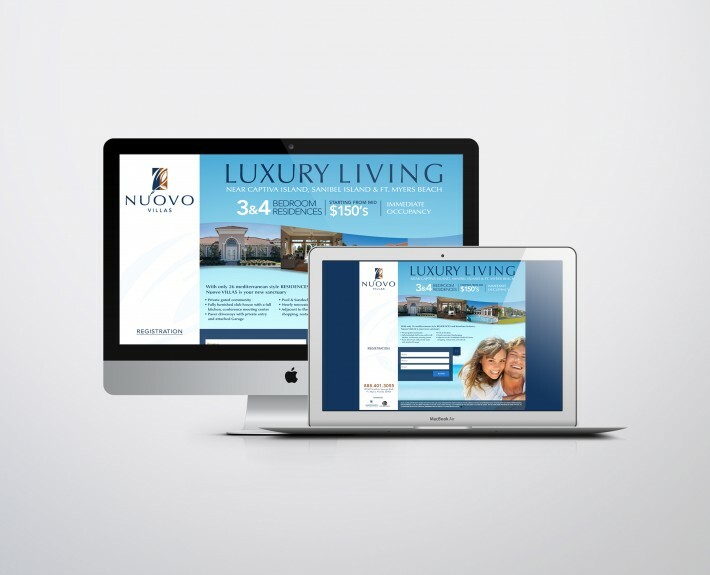 The launch was a success with full occupancy reached on time and on budget.